Grew up with Spartak Moscow (Russia) juniors. Made his debut with Spartak Moscow during the 2000-01 season. Signed for the 2001-02 season by Dynamo Moscow. Signed for the 2004-05 season by Universitet Surgut. Signed for the 2005-06 season by Dynamo Moscow. Signed for the 2010-11 season by CSKA Moscow. 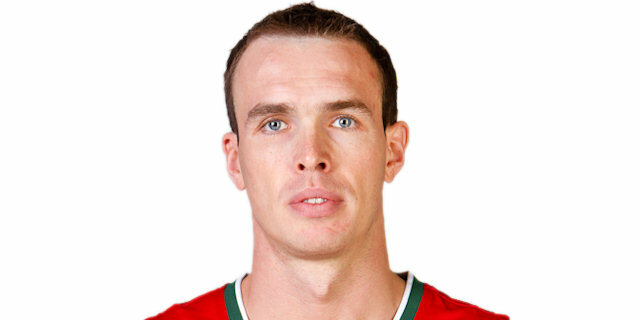 Signed for the 2011-12 season by Lokomotiv Kuban. Won the 2006 ULEB Cup with Dynamo Moscow. Won the 2010-11 Russian National Championship with CSKA Moscow. Played at the 2003 World University Games.